Great home with lots of room. This well kept, rustic looking home backs up to hole #15 on course #3 of the PCC. 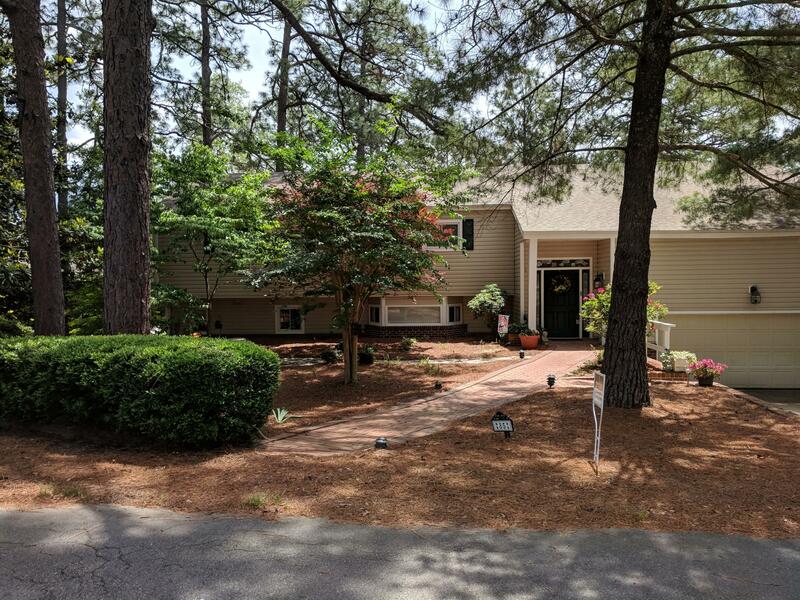 4 bedrooms, 2.5 baths, Living room, family room, carolina room and dining room plus a fabulous deck with gorgeous golf views. Has a see through fireplace between living areas to keep the surroundings warm and inviting. A full home inspection was completed and summary items were addressed and repaired. PCC social membership is valid.